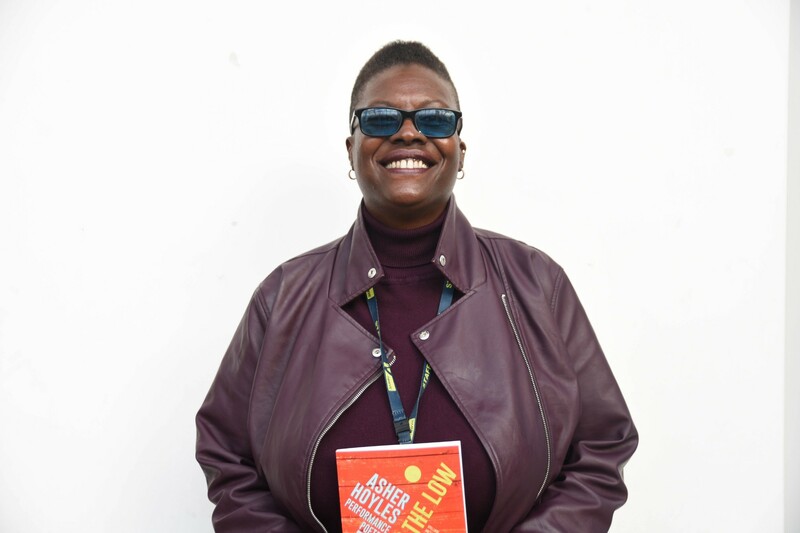 Asher is a learning support practitioner and also runs poetry workshops in schools, colleges, and prisons, as well as teaching performance poetry for the last 16 years at Clean Break Theatre Company in Kentish Town, north-west London. 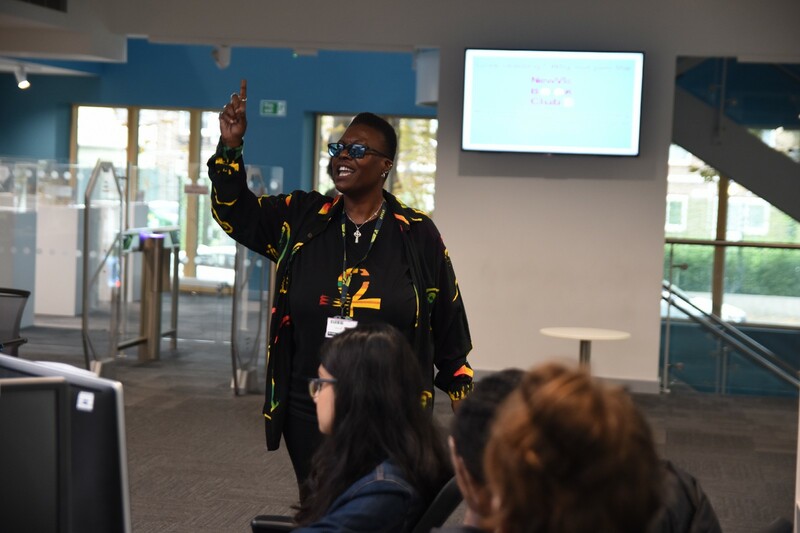 Asher recently performed poems from her new book: Raise Up the Low, Bring Down the Mighty: Performance Poetry, for NewVIc students as part of National Literacy Day and has also previously performed at Glastonbury and Westminster Abbey. The support across the college is phenomenal and makes you feel so glad to be part of the NewVIc community. It’s a huge privilege to say that I work and support students in a college that remains inclusive. This means a lot for me, especially as a dyslexic member of staff. I have worked at NewVIc for over 20 years now. What makes my job so enjoyable are the students and the many opportunities to continue my professional development. There is such a strong culture of learning here; everyone is focussed on expanding their knowledge. My ambition continues to be to draw from my own areas of interest and expertise to help the students achieve their goals and grow in self-confidence. As a dyslexic author and poet, I want to inspire students that anything is possible with passion and determination. It is wonderful to work in a college that is always seeking to find new ways to extend the educational enrichment experience for all students. This is so important for them to become well-rounded and skilled individuals. Students learn so much about the wider world. Whether it’s through performing arts, subject-related trips, guest lectures or even campaigns such as Pride Festival and Black History Month; it’s great to be able to support all of these activities alongside other staff and students who have the same passion and goals. East London Sixth Form College. Widest range of courses, best opportunities, greatest futures. Diverse in ambition, united in success.